Google Allo hands-on: Is Assistant a big enough reason to switch? 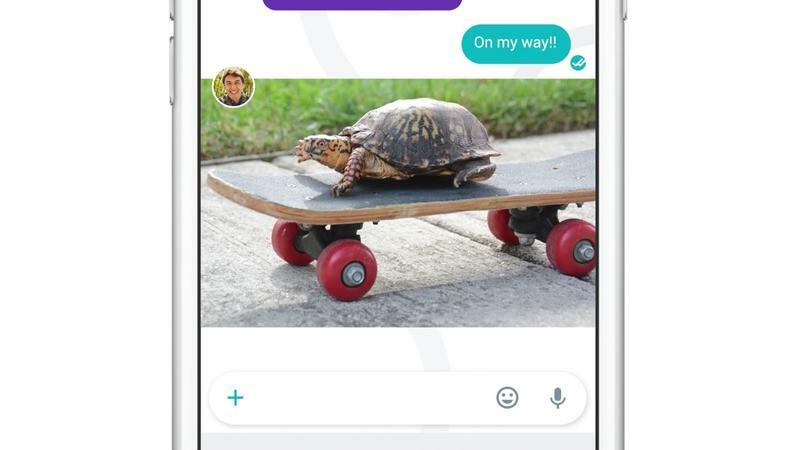 After months of waiting, Google on Wednesday (the last day of summer) finally released Allo, the search giant’s brand new messaging service. Oh God, not another one. With messaging apps becoming the predominant way smartphone users communicate, there’s yet another option in a sea of already-established options. So why should you care about Allo? First thing’s first: Allo works on both Android and iPhone. That’s opposed to something like, say, iMessage, which only works in Apple’s own ecosystem. But it’s worth noting that Allo doesn’t work on a computer, so you can’t use it in the browser like you can Hangouts. You have to choose one phone and one phone only, so choose wisely. When you first set Allo up, it’ll ask for access to things like your contacts, location, camera, and more. You’ll also be asked to enter your phone number and then verify that with an access code. Because Allo is tied to only one device, it uses your phone number as a way to register for the service. You can always unregister your phone number if you decide you stop using Allo (or you start using another number). Something that I completely understand might give users pause, especially if you feel uncomfortable with Google having your information, is that Allo isn’t quite as private as Google originally lead on. When Allo was first introduced, Google said messages would only be stored on its servers temporarily. But it turns out that’s not the case; Google will have full access to your conversations until you manually delete them. Apps such as WhatsApp turn on encryption by default, so Allo might not even be considered by people who value their privacy. If you can get beyond the possible privacy implications, Allo becomes pretty straightforward after everything is setup. Your first conversation will start with Google Assistant, which is a major part of the Allo experience. Basically, Assistant is like having search in every single one of your conversations. Want to know the weather? 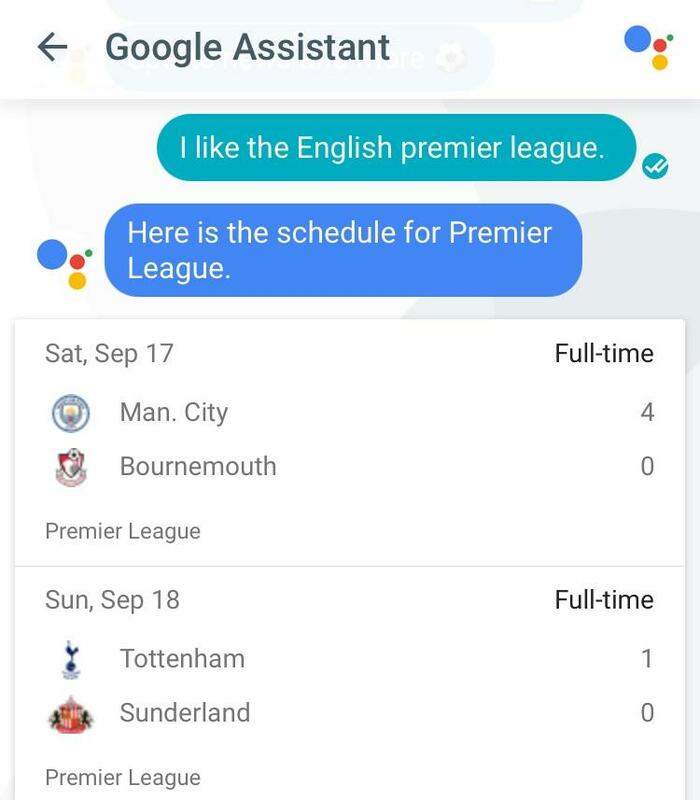 Ask Assistant. Want to find a nearby restaurant? Assistant has suggestions. The more you talk to Assistant, the more it learns about you. Tell it your favorite sports team, and you can simply ask, “How’d my team do?” and Assistant will show you results. After each query, small suggestion bubbles will pop up showing you what you can ask to continue carrying on the conversation. 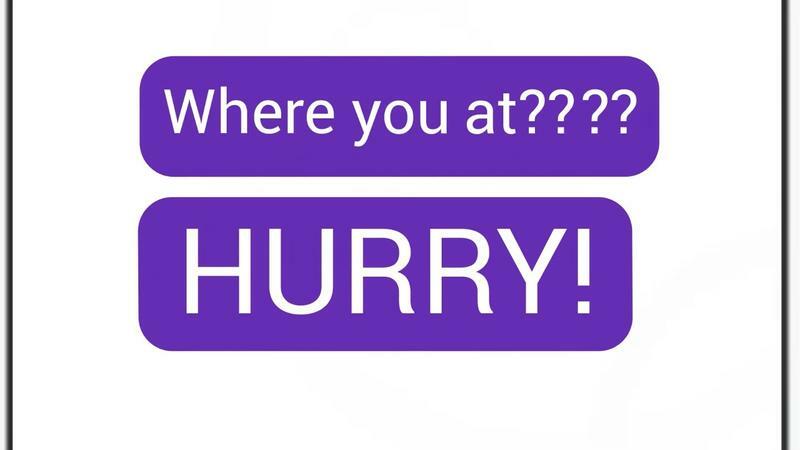 These suggestion bubbles also act as easy ways to reply to friends and family without you actually having to type. 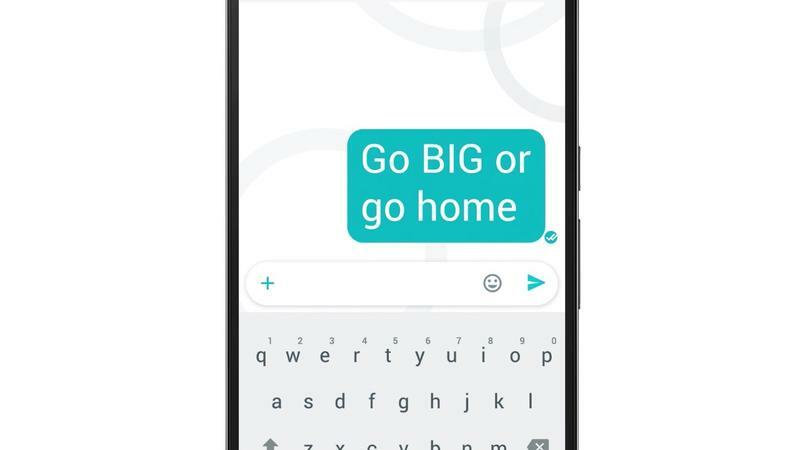 Like the smart reply feature in Google Inbox, Allo will provide contextual suggestions based on what’s being said in the conversation. 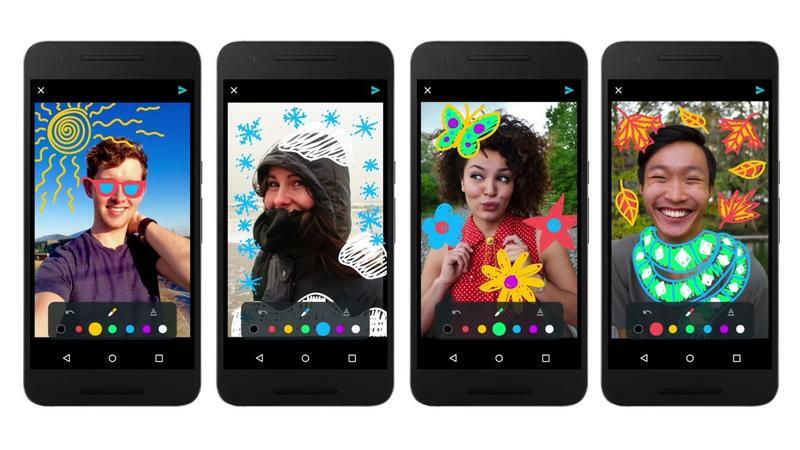 Google is also using this feature to make responding to pictures easier than ever. If someone sends a cute baby photo, a suggestion bubble of “awwww” might pop up. Yes, Google’s artificial intelligence is basically speaking for you, but it’s all in the name of convenience. In addition to learning things about you based on your conversations, Assistant also knows information like flights from Gmail, calendar appointments, and more. Give it your location and Assistant will know what restaurants are nearby, too. So far, my chat experience with Assistant has been pretty straightforward and apparently the AI will continue to improve. That’s likely the main reason Google is keeping conversations on its servers, to give Assistant more freakish natural language understanding. 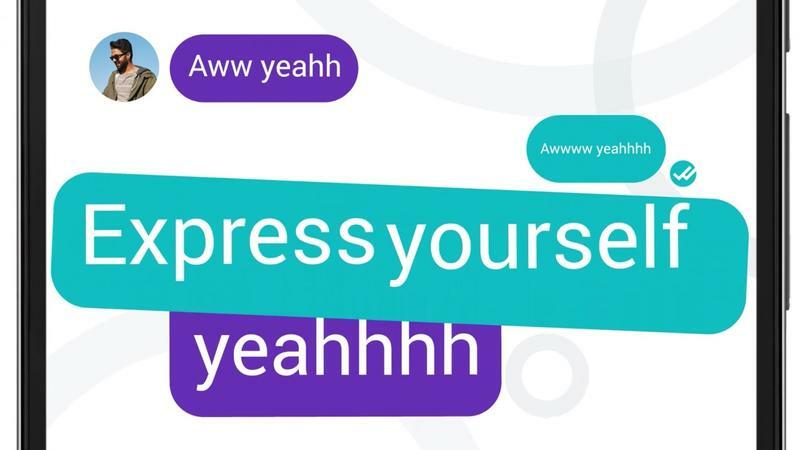 Every time you do ask Assistant a question, you can give it a thumbs up or thumbs down depending on how accurate its response was. Give it a thumbs up and things will proceed as normal. Give it a thumbs down and Assistant will ask how it can improve. So, basically, Assistant’s capabilities are on your hands. 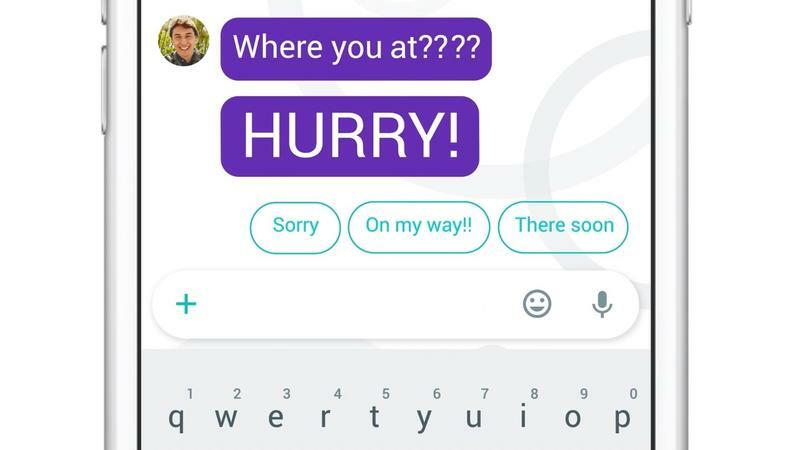 Beyond its Assistant superpowers, Allo has pretty much nailed the basics of messaging. 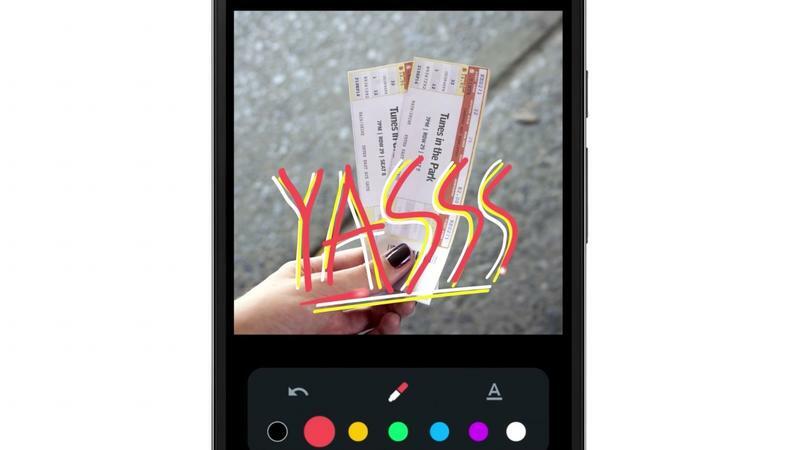 There are stickers (both animated and not) and you can change the size of text to get your point across, a little like Apple’s recent additions to iMessage. 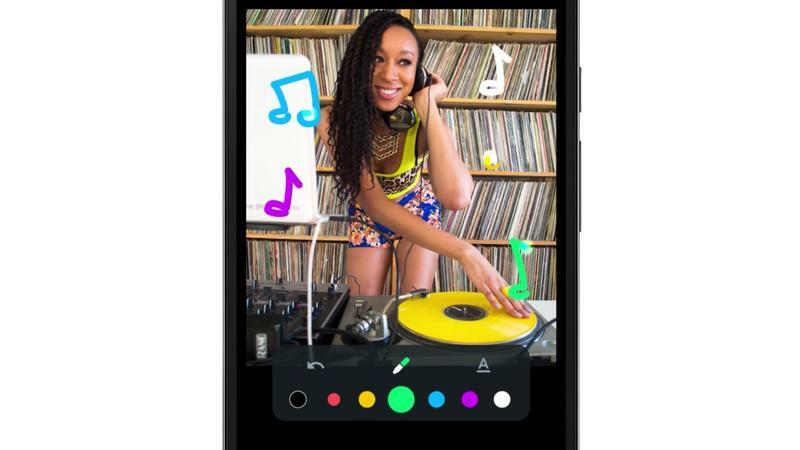 You can even doodle on pictures before sending them to friends and family. 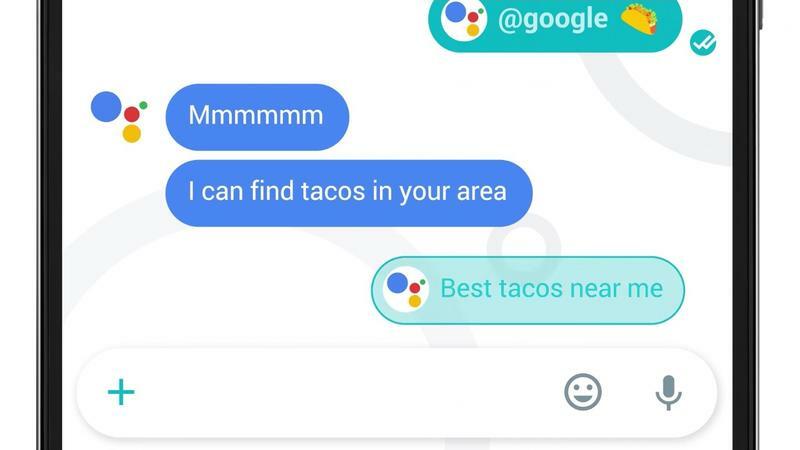 Other than that, Allo doesn’t stand out in any appreciable way beyond Assistant, which is admittedly a really cool feature, especially if you don’t mind Google knowing everything about you. 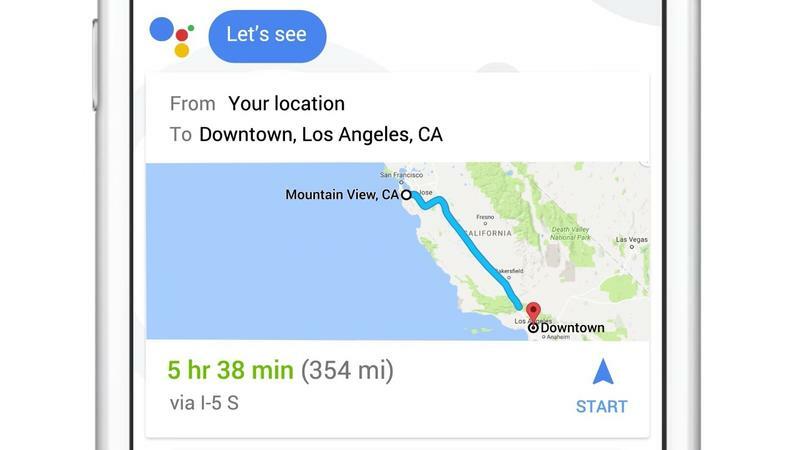 I can see Assistant being a really useful tool when planning outings with friends and family, helping everyone find a time and place to eat, or find a cool museum to visit. There’s also an Incognito Mode, as mentioned above, where your messages are encrypted end-to-end. Of course, Assistant isn’t available in this mode, so there’s a trade-off. But if you do use Incognito Mode, not only are conversations encrypted, you can set your messages to expire, which sounds like something from Mission: Impossible. Allo is certainly more powerful than something like Hangouts, and infinitely more fun to use. But with dozens of solid messaging applications already on the market, Google faces an uphill battle in getting people to switch. 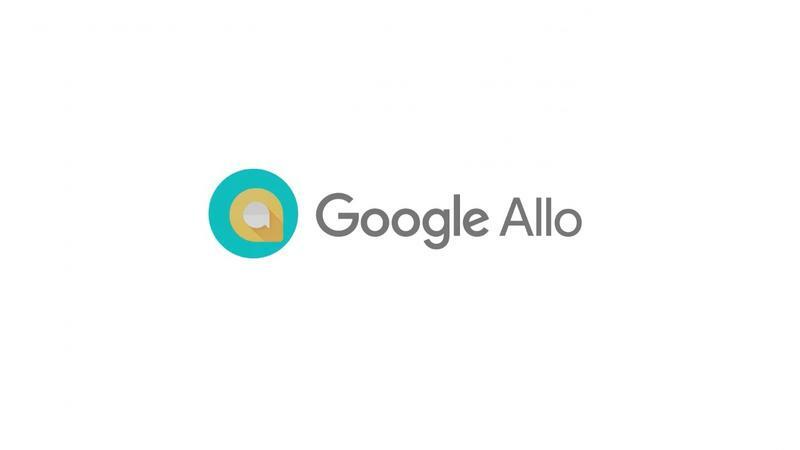 If you’re comfortable with Google knowing what you say and who you say it to, Allo’s Assistant becomes a big reason why the search giant’s new service is worth checking out. But without the ability to reply to messages on desktop and tying the service to a single device, Google’s not making it easy for people to hop on board. 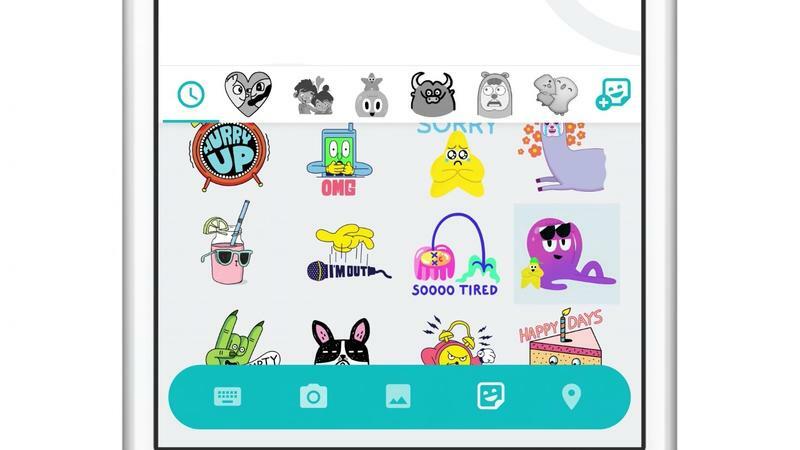 It remains to be seen whether Google will make Allo the default messaging application on Android but with a mobile-focused event planned for next month, we’ll find out soon enough. If you want to give Allo a go, it’s available now for Android and iPhone.